Most of the time we do know what causes out weight gain. Whether it’s from simple overeating, not exercising, we just simply know what we do wrong. But we choose do nothing about it, or don’t want to admit that we doing something wrong. But what if we doing everything the way it should be? What if we eating right, we exercise but the scale still goes up? Well, there is few things we need to be aware of, even they are simple enough to pinpoint. And those few things are way too common in our daily lives. If you experience anything like this, and you are frustrated with no results, here I will mention few things for you to look at and you can apply those things and learn to avoid them in the future. So Why You Gaining Unwanted Weight? Yes this is a big one, and everybody missing this one, even its most obvious problem which causes unwanted weight gain. There are plenty of reasons to get a good night sleep. Such as, when we sleep our bodies heal. We recover from daily stresses, and our hormones regulate. When you don’t have enough sleep, your body lacks proper recovery time, you will not function properly, you will feel tired, your body will be sore, and you will be in the bad mood. I bet you already know or I should say feel those symptoms. The worst part, when your body lacks of sleep, you starting craving food like this for energy: high carb meals, high sugar foods. Simply because you look for fast energy source to boost that missing energy from lacking sleep. And another thing lack of sleep does, makes you look for food and snack late at night, most likely before bed time. Yes lack of sleep and being tired, makes you think about junk food, which most likely will lead to getting it and eating it. And let’s not forget most obvious things. Lack of sleep and being tired all the time will make you skip the gym. And you know you have done that already and you know how easy that is to do. But again you might be a stubborn person, and you eat well and still manage to go to the gym. Well some of us are like that. But in the end scale still goes up, and we still do not look as good as we should. The most common thing is, your metabolism regulating hormones are way out of whack. Because you never give a chance to your body fully recover. 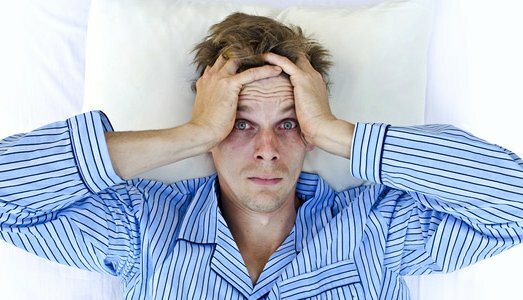 The more sleep deprived you are, the higher your levels of stress hormone CORTISOL. Which increasing your appetite and encourages fat storage in your body. The Advice: The best thing to do is actually sleep. Your choice is simple, go to bet earlier or get up later. Average adult needs approximately 7-9 hours of sleep. Now if you can’t get those hours doing the night. Try to take naps when you can. Trust me that will help a lot. And if you want to reach for food to exchange missing energy, make better food choices. For example, and this is simple obvious one, if you are looking for high energy foods, choose fresh fruit, or nuts. They will provide your body with nutrients and energy to get through day without hurting your progress, which you working hard for it. Yes I know, you thinking I am not using any sugar. But sugar free doesn’t mean healthy either. Yes sugar is enemy NUMERO UNO. And when you go shopping you see shelves full of sugar goodness around you. But going back to sugar free products. 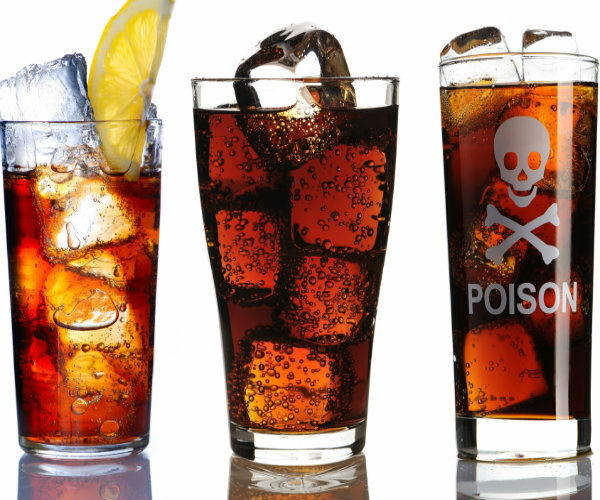 Sometimes sugar free products could be more harmful to you and your fitness goals. But ok, you do not use sugar, but sweetener, and as we all know real good sweetener cost much more than normal sugar. And the worst part, sweetener can be sweeter 200 times more than regular sugar. But what that mean you ask me. Well if you constantly consuming sweetener, sweetener actually makes you crave sweet food. Why? Because sweetness triggers sweetness receptors in your brain, constantly crave sugar. And that can make your dieting even harder. So let’s say you are drinking diet drink, or using sweetener, and yes there is no sugar in it. But your body still taste sugar and your body releases insulin to process sugar. But in reality there is no sugar to process. Now your body craves more sugar, and with no sugar to process, excessive insulin output, can lead to insulin resistance, weight gain, or even type two diabetes. The Advice: So the most obvious solution to this problem is to avoid all sugars, even artificial one. Try to create your own low calorie drinks. For example: add berries to water, drink green tea with added natural honey. There are plenty ideas to play with. And trust me when I say, your taste buds will adjust to these no sugar options much faster than you think. Well this one hard to avoid, and it’s really hard to avoid. And yes we all deal with this one, in one form or another. When too much stress involved, bad decisions with food choices often fallow. You already know somebody said this: eating can lower your stress. And I bet you know someone who turns into food when they are stressed. Or maybe you are one of them. Do you wonder why this is happens? Well this is why. When you are stressed your body releases chemicals in response to foo that might have a direct calming effect. 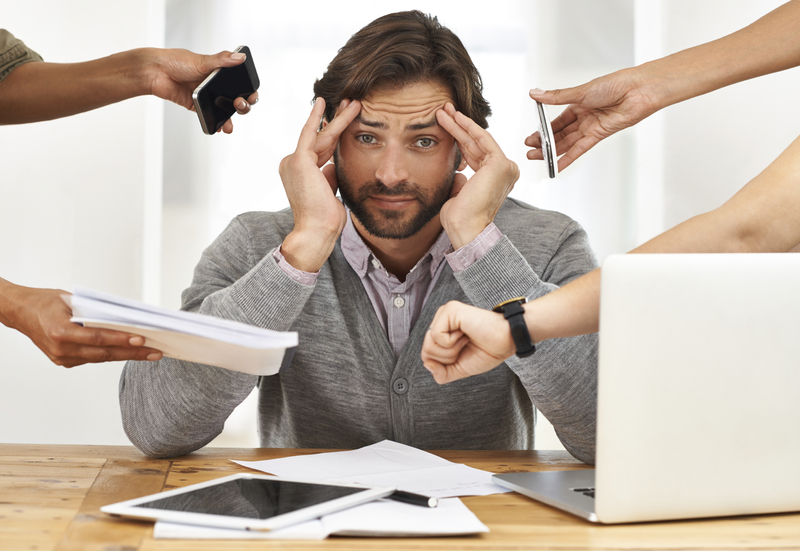 Stress also play a major role in cortisol production, a hormone that can cause problems with weight loss goals. The Advice: Find activities that makes you relax. For me personally those activities are: reading, going for a walk, workout, watching a good comedy and MEDITATION. For you might be something different. But the fact is you can find your own output of relaxation. Taking time to do something that you love will have a relaxing effect, and taking a break refreshes your mind so you can better deal with the stresses of your day. Well and here we go. I don’t need to say anything here. This topic is hot now days. And there is always going to be questions WHAT CAUSES THIS IN OUR BODIES? But regardless of the cause, all of sensitivities and intolerances are series of physiological response that your body might have to certain types of food. 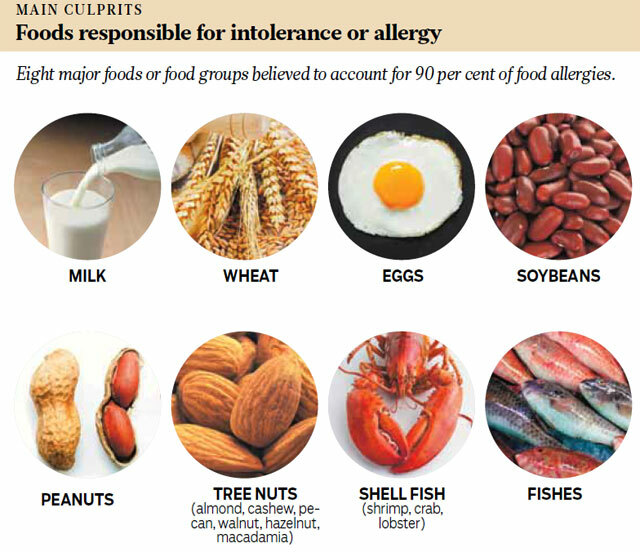 But let’s not mix them with food allergies, which can be really dangerous and life threatening. Most symptoms are but still vary from person to person: bloating, bad gas, indigestion, fatigue, irritation, mood swings, WEIGHT GAIN. This happens when your immune system were exposed to certain foods. Which causes inflammatory response to the immune system. Inflammation is one of the biggest problems which can cause weight gain, and makes really hard to lose weight. The Advice: Go and see your doctor. Ask him to run your blood test to see what foods you can eat and which you can’t. Just by cutting certain foods from your diet can make your body lose significant amount of weight. But if you going to be your own doctor, well try to cut some common foods like: dairy or gluten from your diet at least for six weeks and see how your body responds to that. Could be that simple. And you will see drastic changes in your weight and body. Besides you going to feel much better. Ok this is it’s the easy fix. But it is hardest to do. We all know about calories in and calories out. But you going to say: I DO EAT CLEAN SO ME HAVING EXTRA REALLY NOT THAT BAD. Well let me tell you this. CALORIES ARE CALORIES. If you going for seconds and thirds, it doesn’t matter clean calories or not it’s called over doing it. You like it or not. Think about this way. If you eat double or triple calories at once, how it could be OK? The problem is you not going over eat on salad, or I should say greens. No you will go for your meats, or fish, or rice or whatever case might be. But you will not go for greens, that’s a fact. The bottom line is this: Your calories may be clean, but even too much of a clean food is still too much. Consuming extra portions of even the healthiest of foods is still enough to cause a shift in the scale that you aren’t looking for. And that is the truth. 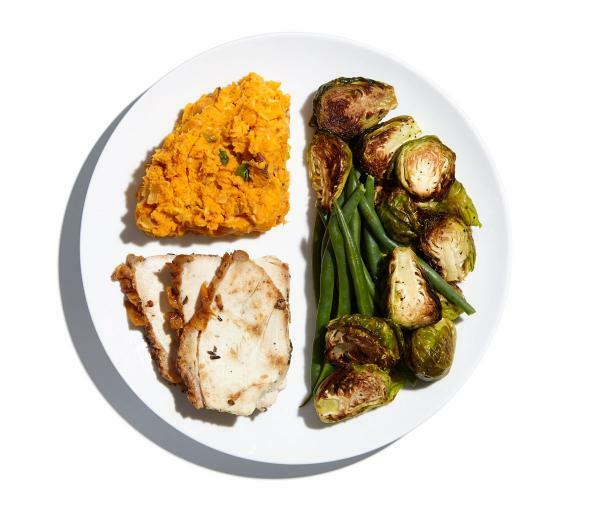 The Advice: There are many ways how to make sure you eating proper portions. But do this. Simply use smaller spoons or whatever silverware you using to eat food, that will take longer to eat your food, and you will feel fuller just because it will take longer to eat your food. Or use smaller plate. Chew slower. If you feel that you don’t feel hungry anymore, stop eating. Another simple advice, drink water before each meal. Simple but it definitely works. Now what I do all the time, actually I use scale to measure my food, and I know exactly what my portions are. There is no mistake. Just train yourself this way. And you will learn about proper portion size very fast. None of us like extra weight, especially when we work so hard for it. 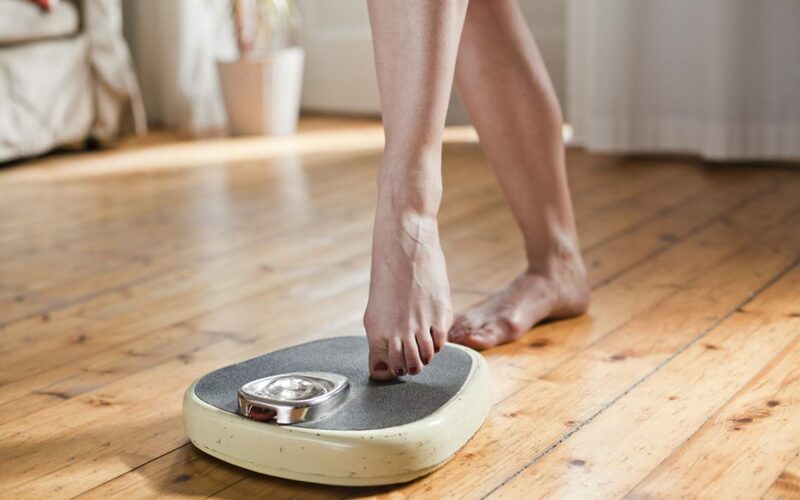 Remember when you see your scale going up, step back and look back at what changes you have made in your daily routine. I bet this is going to be one of those problems. The best part of it, it’s very easy to fix. Because if you can eliminate problems like: no sleep, bad food, stress, or portion sizes. Your body will adjust as fast as you start treating it right. Our bodies are very smart. And learn very fast. Treat your body right and you will have strong and healthy body and mind.